For a limited time only, get a FREE hip flask with every order. At Whisky Foundation we’re all about giving something back to our customers, constantly striving to expand our fine selection of independent bottlings with new and exciting whisky. 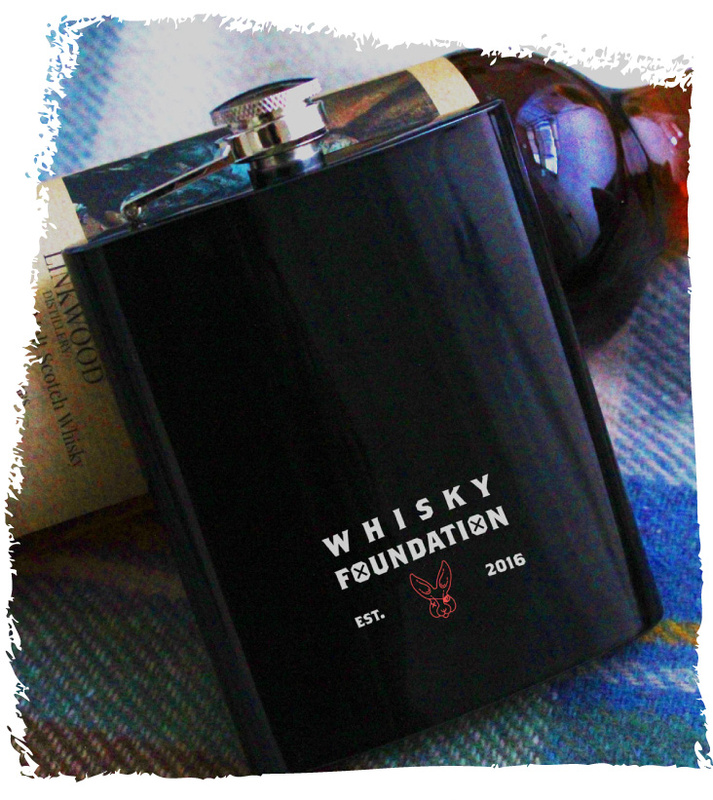 In addition to new bottles for your own collection, this month you can land an extra special item.For a limited time only, all orders qualify for a free limited edition Whisky Foundation hip flask, emblazoned with our stylish logo. Never again will you have to worry about where your next dram is coming from. With one of these beauties you can simply reach into your top pocket, knowing that your next sip of exquisite single malt whisky is just seconds away. To claim your flask simply place your order by September 30th and enter the promo code “FREEFLASK” at checkout.  Supplies are limited, so act now to guarantee your free gift. What’s more, if you take a photo with your whisky and hip flask and post it on Instagram or Twitter (with @WhiskyFdn tagged) you’ll be entered into our hip flask photography competition that could land you a bottle of our Springbank 24 Year Old by The Maltman. Great whisky and a beautiful decanter to drink it from, what more could you want? One hip flask will be included with each order using promo code FREEFLASK. Valid until Setember 30th, or while supplies last. Whisky Foundation reserves right to use all images posted for promotional purposes. Customers who submit a photo of their hip flask will receive one entry in the drawing for a bottle of Springbank 24 Year Old by The Maltman. One entry per customer. The winner of the Springbank 24 Year Old will be announced no later than October 15th.